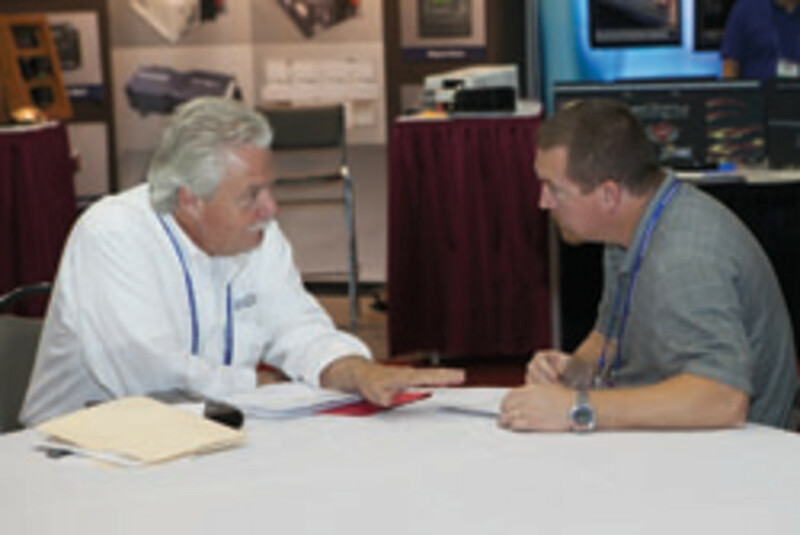 You can network and take the pulse of the industry while searching out the next big thing in marine products. 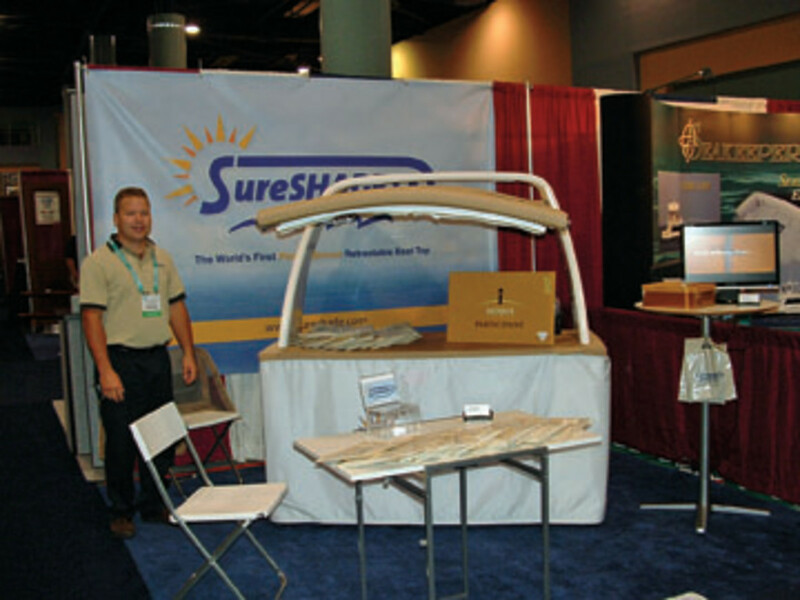 When Dana Russikoff and her team were preparing to launch their new retractable shades for boats in 2007, they came across a link to the International BoatBuilders’ Exhibition & Conference. 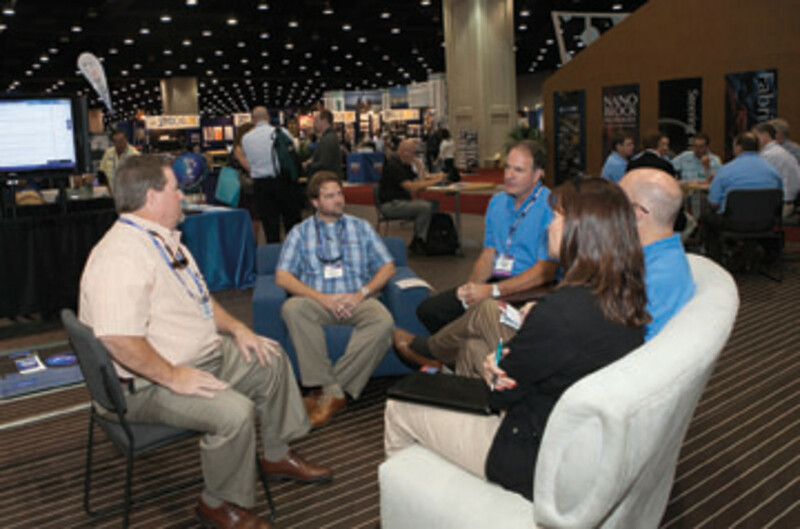 Russikoff’s story encapsulates why many manufacturers, aftermarket sales teams, distributors and suppliers point to IBEX as the go-to business-to-business show for networking, unveiling new product and checking out the next big thing in boating. This year’s show takes place Sept. 17-19 at the Kentucky Exposition Center in Louisville. “IBEX is all about building relationships and seeing what’s coming in the future,” says Dave Wollard, who heads up North American sales for Germany-based Webasto. 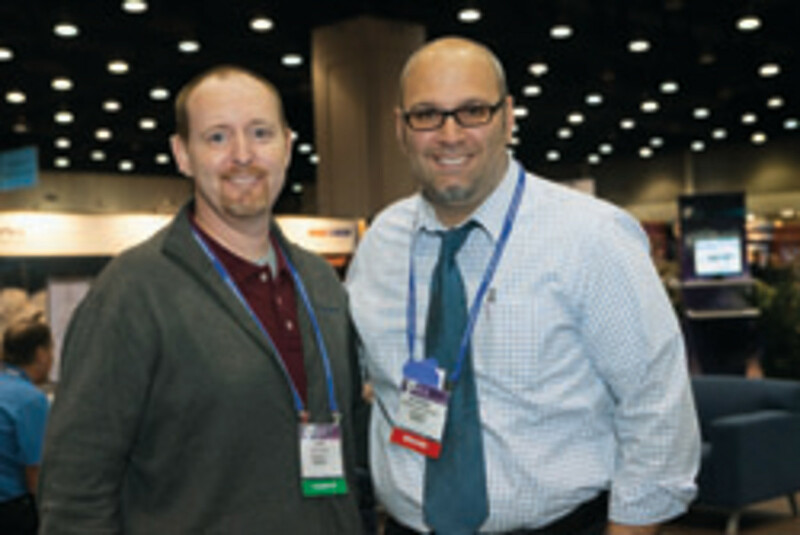 Greg Scholand, business manager at Lighthouse Marine Distributors, says he looks forward to IBEX for new networking opportunities but also to see old friends. “After 29 years in the industry you get to know a lot of people, and for 364 days a year it’s email or telephone,” he says. It’s also an opportunity for the NMRA to have meetings and organize. The group also has a booth at the show, so it’s a good opportunity for builders and manufacturers to talk to reps. “You’ll have a group of people walking around the show, looking to bring some product to the marine market, and they don’t know how to get there,” Smaga says. 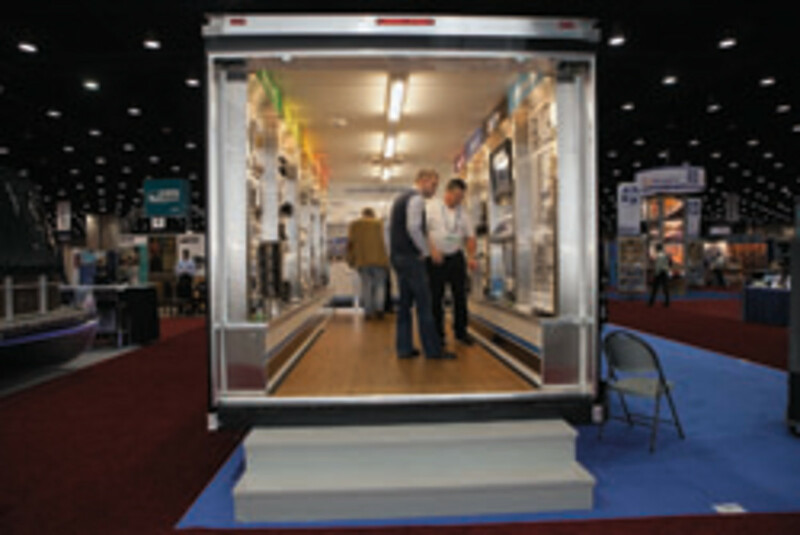 ComMar Sales represents several companies, some large enough to have their own booths. Others are too small or new to the market to warrant buying their own space. “But we want to get their name out and their product out there,” Smaga says. Seeing the next big thing coming down the pike is the most exciting part of IBEX for Dunbar. “Every year you see something that makes your eyes bug out of your head and you think, I can’t believe somebody thought of that,” she says. That extra step in planning is even more vital post-recession, when many companies have right-sized and are sinking more money into R&D to lure customers to buy new boats, Wollard says. This year’s industry breakfast keynote speaker will be Rick Pitino, coach of the University of Louisville men’s basketball team, which won the NCAA championship earlier this year. “He’s an incredibly motivating speaker,” Dunbar says. The show also will showcase four closed-mold processes producing decks and hulls. “The excitement will be that we will present a demonstration where we build each part, one after the other, on the same mold, showing that closed-mold processes can work on virtually any part and that it all depends on the manufacturer’s need,” says Kate Holden, IBEX sales and marketing director.